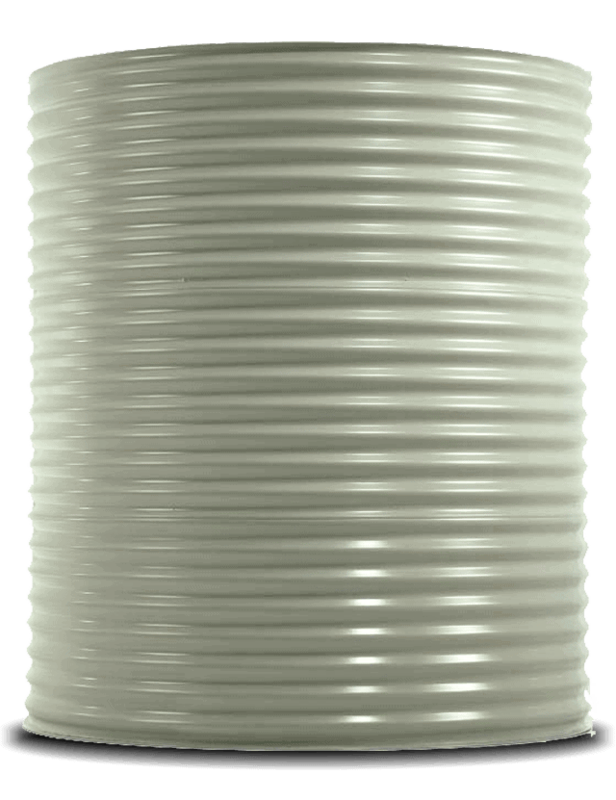 With time-proven design, round corrugated tanks have been made in Australian for over 130 years. Great for applications where space is not a problem, a round tank is the most cost-effective solution for water storage. Round tanks serve well in commercial or rural applications, and can be customised to incorporate large-bore pipework. Our round tanks are constructed from BlueScope Aquaplate coated steel with either galvanized or Colorbond external finish – meaning they are made to last. Watermark approved, engineer certified, and made to Australian standards with a 20-year corrosion warranty delivers perfect peace of mind.